NAT | CCIE, the beginning! Goal: Deploy internet modem for GNS3 topology using Docker container. The container uses iptables to perform NAT (masquerading) and dnsmasq as DHCP server for LAN interfaces. gns3/endhost for the end host container. 1- Create a new docker template in GNS3. Create new docker template: Edit > Preferences > Docker > Docker containers and then “New”. 2- Create a new docker template in GNS3. Create new docker template: Edit > Preferences > Docker > Docker containers and then “New”. Set the number of interfaces to eight and accept default parameters with “next” until “finish”. 3- Same for end host container. From GNS3, create new docker template Edit > Preferences > Docker > Docker containers and then “New”. Choose “New image” option and the name gns3/endhost. Next you can choose a template name for the container, in this case I renamed it as “dvpc”. Accept default parameters with “next” until “finish”. 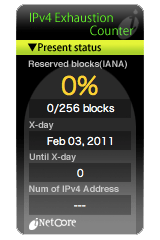 The WAN interface of the Internet container should have been assigned an IP and gateway from your physical network (connected to internet). Other dhcp parameters assigned to the client are taken from Internet device WAN interface DHCP parameters. For more comfortable browsing experience, you can use the image gns3/webterm. And keep the remaining default parameters. Start the stopped containers and console (vnc) to Webterm container. This is the 1st post in the series “router order of operations” and the purpose is to provide a comprehensive but clear enough overview of how operations are performed in the router and implications on what IP addresses to consider particularly when filtering with ACL. – Traffic entering inside NAT interface is always routed 1st then NATted. – Traffic entering outside NAT interface is always NATted 1st then routed. – Inbound ACL are performed before routing & NAT, alleviate processing overhead by filtering unnecessary traffic. – Outbound ACL is performed after routing & NAT. Let’s suppose that the policy is to block ICMP traffic between the inside host 10.0.0.17 and the outside host 192.168.20.146, we will see that the involved IP address in the ACL changes according to the type of translation, the direction of the traffic and the NAT interface on which ACL is applied. Each time only a single ACL is applied to a single interface, one single icmp packet is generated from inside to outside. Here is the battery of tests to be done, observe debug results and refer to the associated rules and figures. Note order of operation: routing->NAT for ICMP echo and the returning traffic is blocked before entering the router. 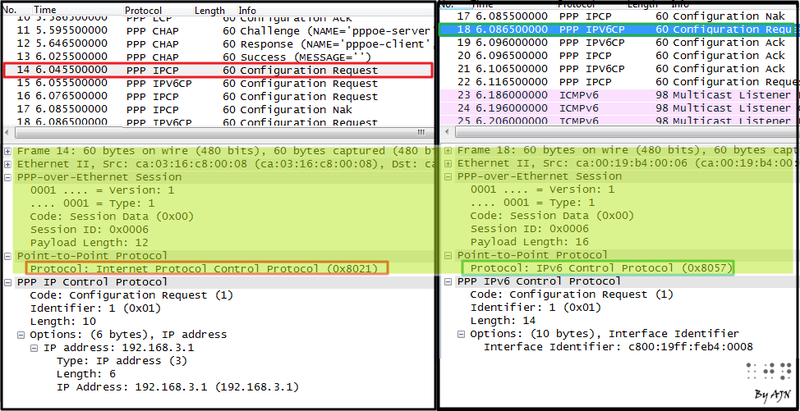 Note the order of operations: routing->NAT, and then ACL blocked it outbound at the outside NAT interface. – Write down your expectations in term of address translation, routing and filtering. – Make sure to choose your IP addresses to filter, the ACL direction and the interface to which ACL is applied with the order of operations in mind.